Please verify your application below before placing an order for these BMW TPMS sensors. Keep your factory TPMS system working on your aftermarket wheels without having to remove your stock sensors. Ordering your wheel/tire package with these sensors means you can install them right away! These are aftermarket Alligator TMPS Sensors. 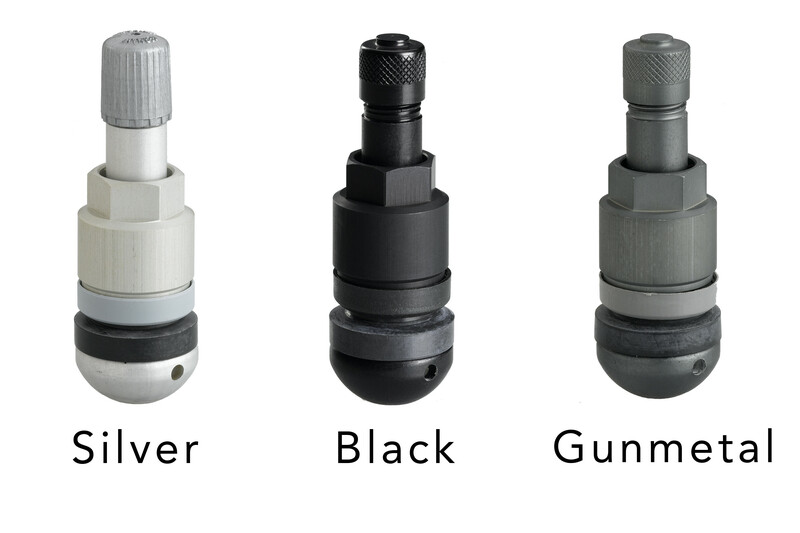 These are OE quality, German made and TUV approved.. Each order includes TPMS sensors and required valve stems. These BMW tire pressure monitoring system sensors are perfect for OEM wheels that need new sensors, or for a new set of aftermarket wheels. 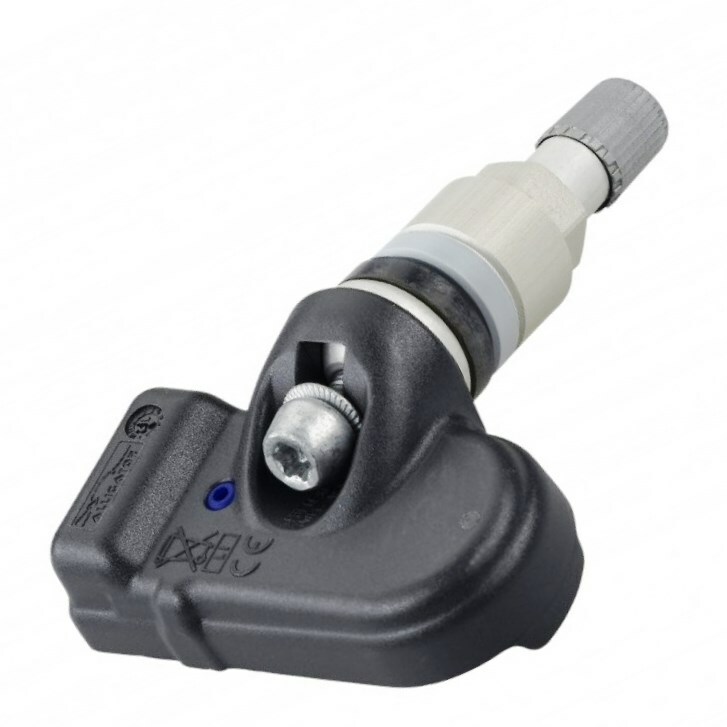 Please contact us if you have questions about the Alligator TPMS Sensors for BMW.